Being gluten free can be a bit of a pain at times. There are lots of things that I miss eating, that you simply can’t find decent gluten free alternatives for. Things are improving though, but I’m not thrilled with the rise of ready-to-mix packets of things like pancake mix, as they tend to have all sorts of unnecessary random ingredients in them. 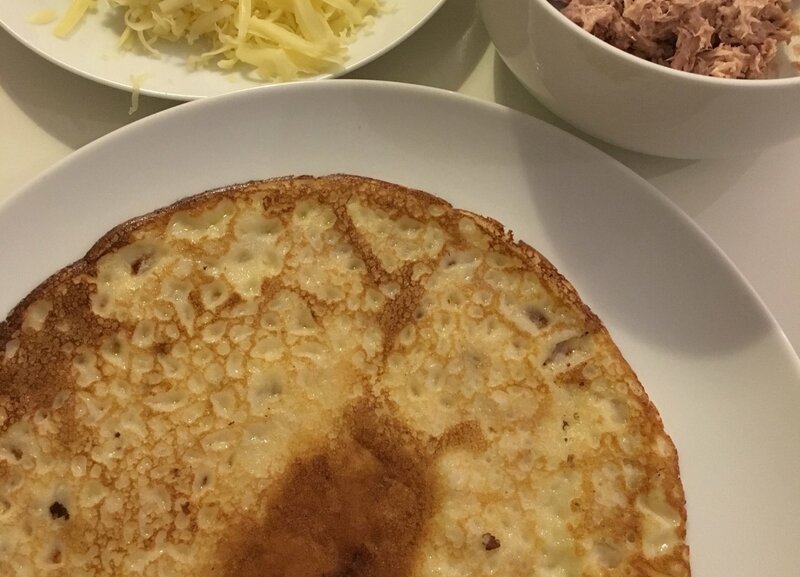 Pancakes are so easy to make, so I thought I’d share my gluten free pancake recipe with you. It seems to work pretty well and they taste delicious! Makes around 6 pancakes, depending on how big you like them! Place the flour, egg and around 1/3 of the milk into a large bowl. Whisk well, gradually adding in the rest of the milk. I use an electric whisk for this as I find it helps to get as much air into the mix as possible, to make the pancakes nice and light. In my student days before I had my electric whisk, I found a basic stick blender did the same job! Heat a little butter or oil a frying pan over a high heat to get it really hot before you start frying your pancakes. You don’t need too much oil; just enough to coat the pan. Pour a little batter into the pan, tilting the pan as you do to spread the mixture out as evenly as you can. Now be patient! Cook for 1-2 minutes, until the edges of the pancake start to lift themselves from the pan. Then take a frying turner and gently move the pancake to see if it has cooked enough to turn. If it moves and is not stuck to the pan, then you’re good to go. Flip using the turner or your natural skill with a frying pan! Allow the second side to cook for around another 30 seconds until golden, then transfer to a plate and top with your favourite topping! 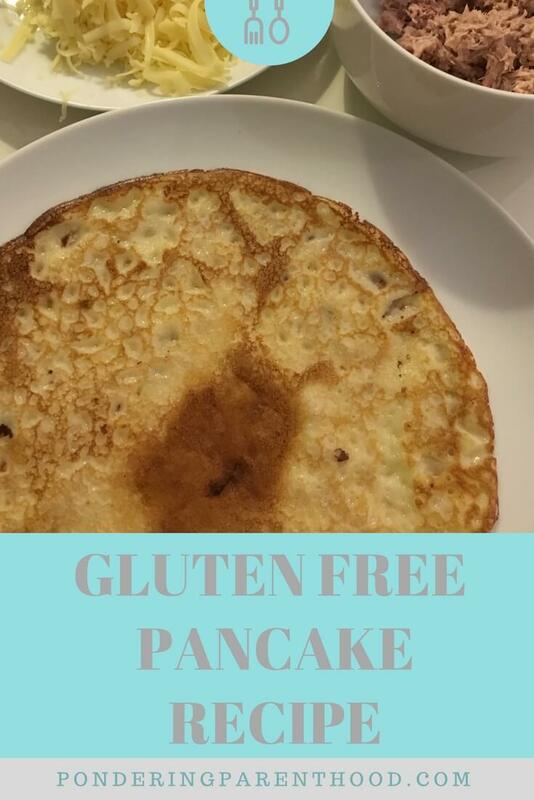 I hope you find my gluten free pancake recipe useful! If you want to make sweet pancakes, just add a couple of tablespoons of sugar to the mix before you whisk it. I like to have a couple of savoury pancakes before I start on the sweet ones, though, so I don’t find the sugar to be necessary. My favourite toppings include tuna mayo and grated cheddar cheese (try it before you judge!) and good old lemon and sugar. What’s your favourite gluten free pancake topping? "Polycystic Kidney Disease and Pregnancy at 32 Weeks"